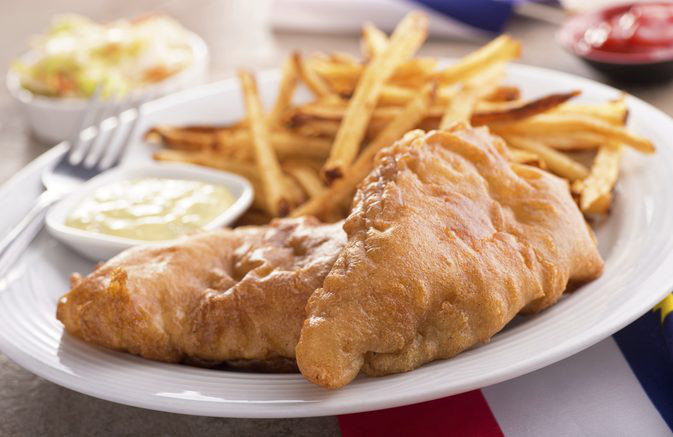 All you can eat fish on Friday, slow roasted prime rib on Saturday, and a Sunday buffet headline the menu at Allegheny Grille this weekend. Stop by the Allegheny Grille and take in the festivities of the 15th Annual Foxburg Fall Festival. 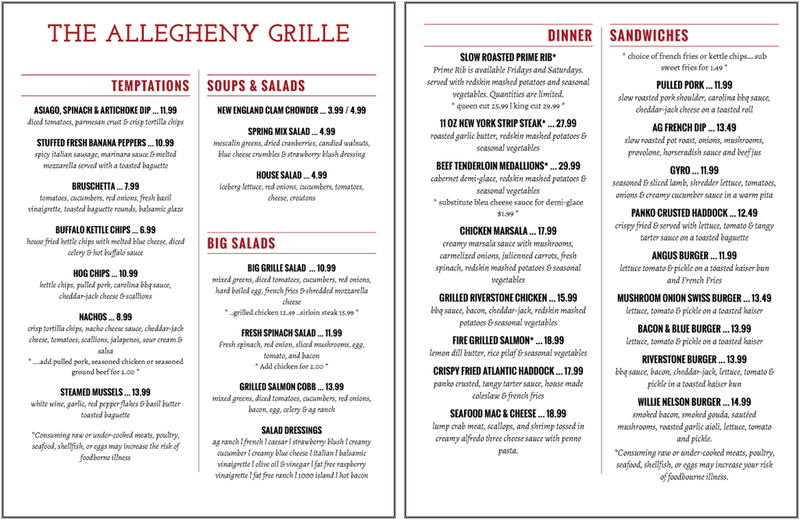 As always, the Allegheny Grille will have their “All You Can Eat Fish” on Friday night for just $11.99, followed by their Saturday menu headlined by their slow roasted prime rib, beef tenderloin medallions, fire-grilled salmon, and much more. Sunday will be buffet only from 11:00 a.m. to 6:00 p.m. during the festival with a limited menu from 6:00 p.m. to 9:00 p.m. 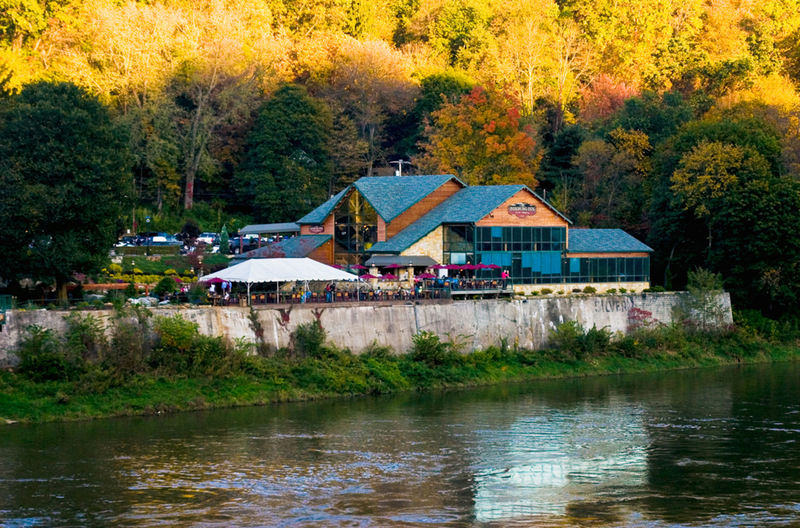 The Allegheny Grille is located only 45 minutes north of Pittsburgh along the Allegheny River in beautiful Foxburg, PA. Come for the food, stay for the view. 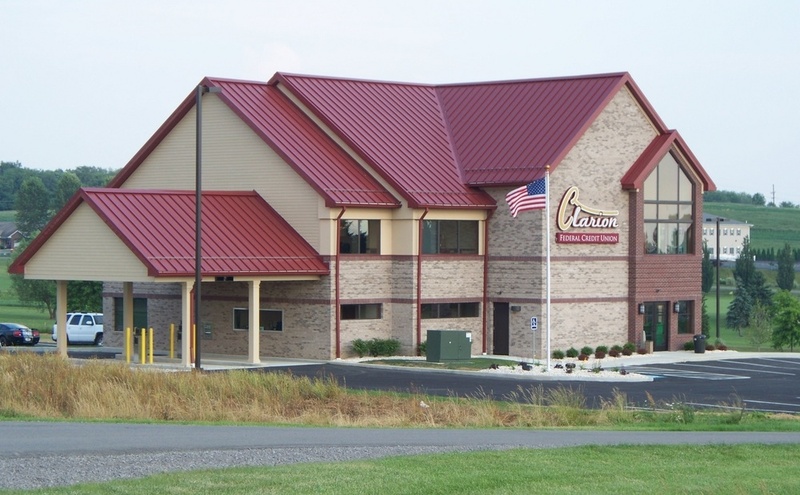 To make a reservation, call 724-659-5701.